Visit Hong Kong Day 1 for more details. Visit Hong Kong Day 2 for more details. Unless you don’t have any other option we highly recommend to visit attractions from Day 3 on one of the weekdays. During weekdays, crowds in Po Lin Monastery and Tai O are noticeably smaller. Visit Hong Kong Day 3 for more details. Visit Hong Kong Day 4 for more details. Visit Hong Kong Day 5 for more details. Visit Day trip to Macau for more details. 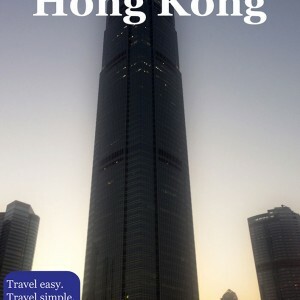 If you don’t have full five days for Hong Kong, check out If you have only… page for our sightseeing suggestions for less than five days.